The Emerald Coast, as it’s known due to the emerald green waters that crash into its sugar-sand shores, is a stretch of beautiful beaches along the Florida Panhandle. Getting there can be difficult if you don’t live within driving distance due to the lack of a major airport. However, trust me when I say that finding your way there is well worth it. These days this area is far from a hidden gem which is evident by the traffic you’ll see driving in on a Summer Saturday when the vacation rentals typically change over. Though many I come across have only heard of the area but never visited. My favorite stretch of the Emerald Coast is the area from Destin to the Western edge of Panama City Beach. This past week we spent time staying on 30A, a small, two-lane road that stretches 26 miles along part of this stretch of land. 30A is my favorite area of my favorite stretch of the Emerald Coast. You’ll see plenty of homes well into the millions but there are a few of things you won’t see, for instance, high-rise condos. 30A has ordinances in place to keep it small. I’m thankful they do, in comparison to Panama City Beach which is littered with massive condo after massive condo, 30A feels quaint. When visiting during busy season (Summer), a bike is a wonderful way to not sit in traffic. If possible, I try to visit during the non-busy months. Things often move a little slower in 30A. 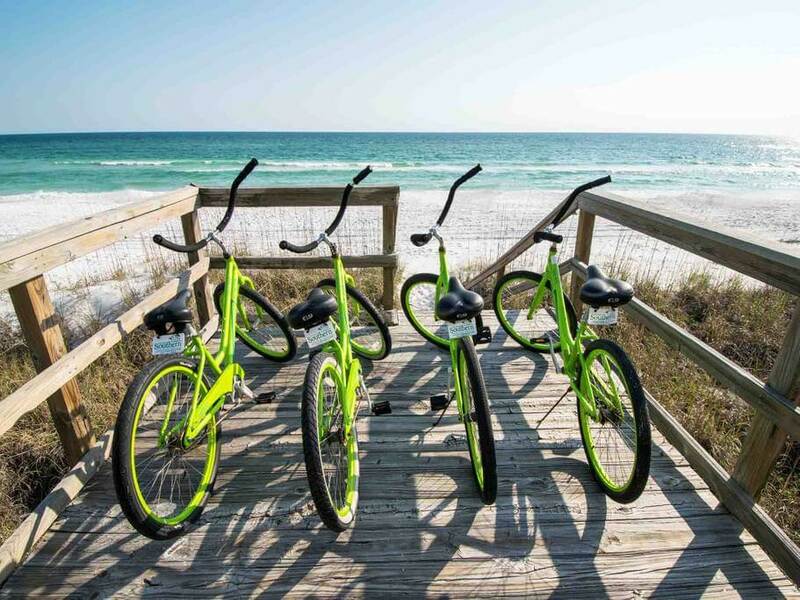 People bike to George’s at Alys Beach for brunch, walk to Amavida Coffee and Tea in Rosemary Beach, or take a golf cart to pick up groceries at Modica Market in Seaside. This slower pace of life is a wonderful reprieve to the daily hustle and bustle we often find ourselves living. If you haven’t made the trip down to the Emerald Coast yet, I recommend you stay in the gem of the panhandle’s crown, 30A. Ready to spend a week in utter relaxation? Perfect! There are many wonderful places to stay depending on your price point. If possible, I recommend staying in a vacation rental home or condo. You’ll enjoy this so much more than staying in a hotel. Personally, I always book through AirBnb when I travel. It allows me to live a lot more like a local and experience the feel of the area far more than a hotel that looks more or less the same whether you’re in Honolulu or Pittsburgh. My favorite place to stay is at Rose on 30A. 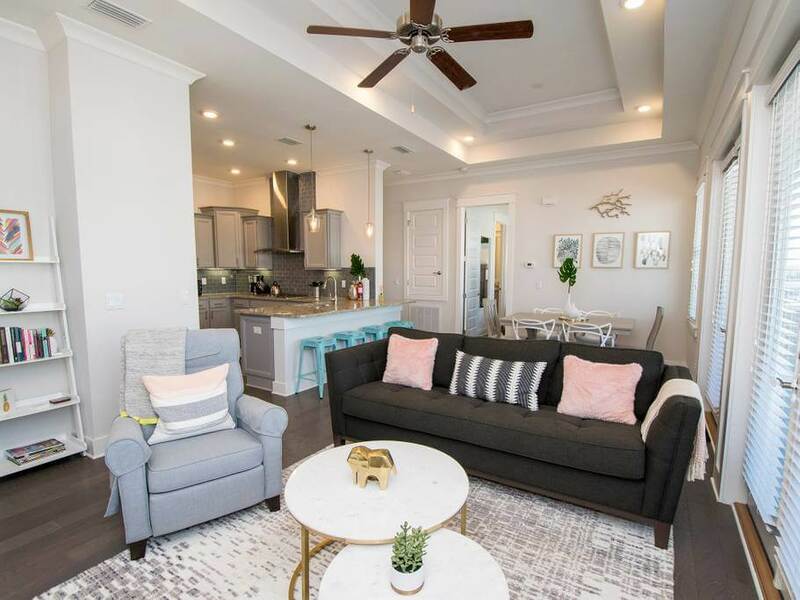 This 2 bedroom, 2 bath retreat is right in the middle of 30A. You can walk across the street to The HUB where they have small concerts, delicious food, and boutique shops. It’s a peaceful and serene space where you’ll surely feel relaxed. I would recommend either the vacation home Wave Hello or 5 O’Clock Somewhere. These two Seagrove properties are exquisite. Both have 4 bedrooms and large kitchens. We know you can’t go wrong with either of these choices. We stayed in a vacation home called Margaritaville in Grayton Beach a few years back for my brother’s wedding and loved it. We were able to fit the whole family and entertain everyone comfortably. When you walk out the front door you’re looking at the beach. It doesn’t get much better than that. Grayton Beach has plenty of restaurants within walking distance to Margaritaville, including The Red Bar. OH MAN! Where not to eat is the question! 30A and much of the Emerald Coast has excellent restaurants. Fish caught that day is common on almost every menu, so if you’re a fresh fish lover you can take solace in knowing you came to the right place. For a delicious breakfast at a reasonable price, you can’t go wrong with The Donut Hole. For something a little more upscale, you should definitely check out George’s at Alys Beach. The Perfect Pig Grill in Seaside is another excellent choice to satisfy your hunger before hitting the beach. 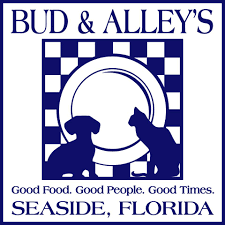 No trip to 30A would be complete without a trip to Bud & Alleys. A staple in Seaside for over 25 years! This laid-back restaurant has excellent food and even better views. I recommend the rooftop area a little before Sunset if you can get a seat that is! If you don’t mind driving a little bit, The Bay has wonderful food.  It’s more of a local spot due to it being on the bay side of the barrier island. For something a little more upscale, I’d highly recommend Trebeaché. The most obvious is, of course, the beach. You’ll spend most of your time forgetting your troubles in a beach chair with your toes in the sand. 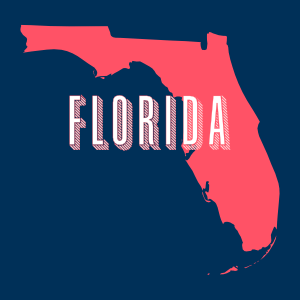 Be sure to stop by the boutique shops in the little towns along 30A. They have local art and clothing and are always a fun way to spend a few hours. There are also a few farmer’s markets and community events throughout the week along 30A. Be sure to check out 30A’s website for more info. Looking for something for the kiddos? The HUB along 30A is a great spot as mentioned above. Nearby Panama City Beach has Ripley’s Believe It or Not, Wonderworks, a zoo, and putt-putt golf. As well as a maze that’s fun for kids of all ages, including your inner child. No matter where you stay, what you eat, or what you do on 30A I know one thing, you’ll love every minute of it!